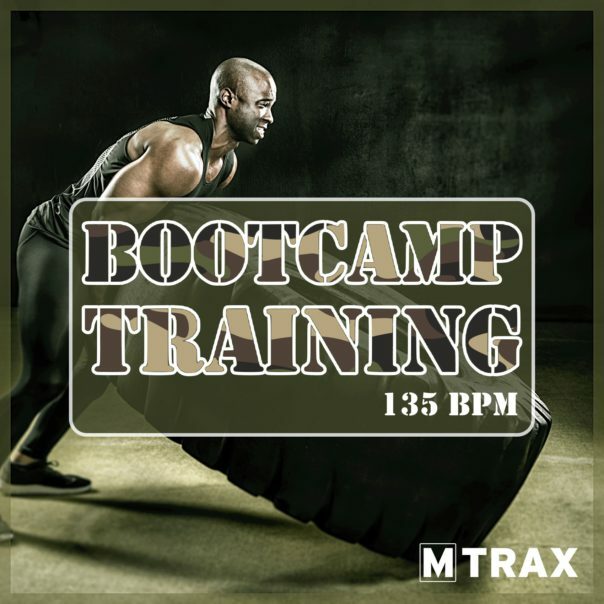 Enter bootcamp training with this brand new explosive release. 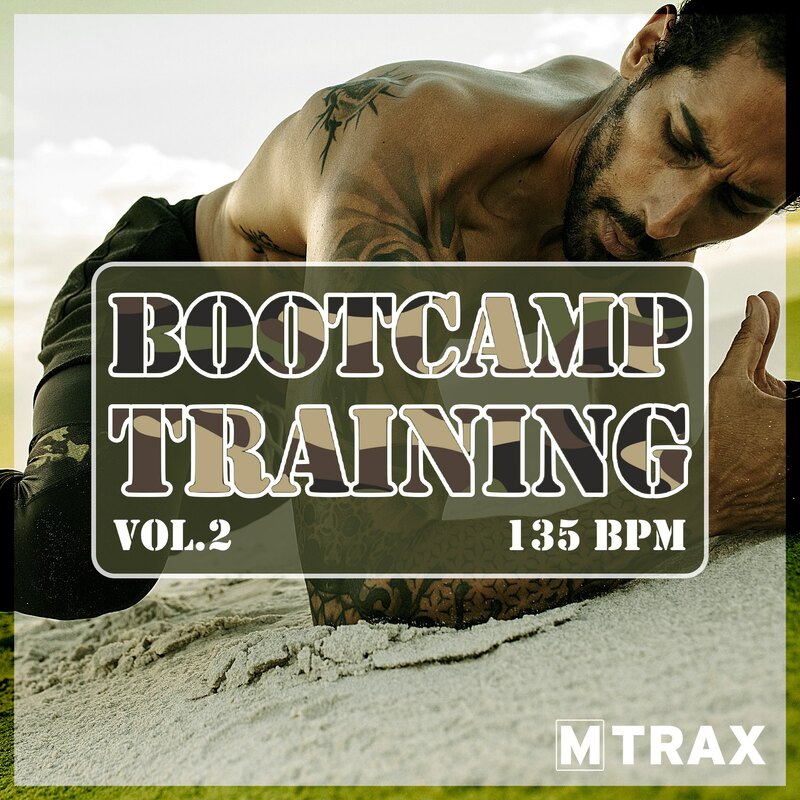 Whether you train in- or outdoor this fresh new album will boost your burpees, box jumps, rope skipping & crunches all the way! 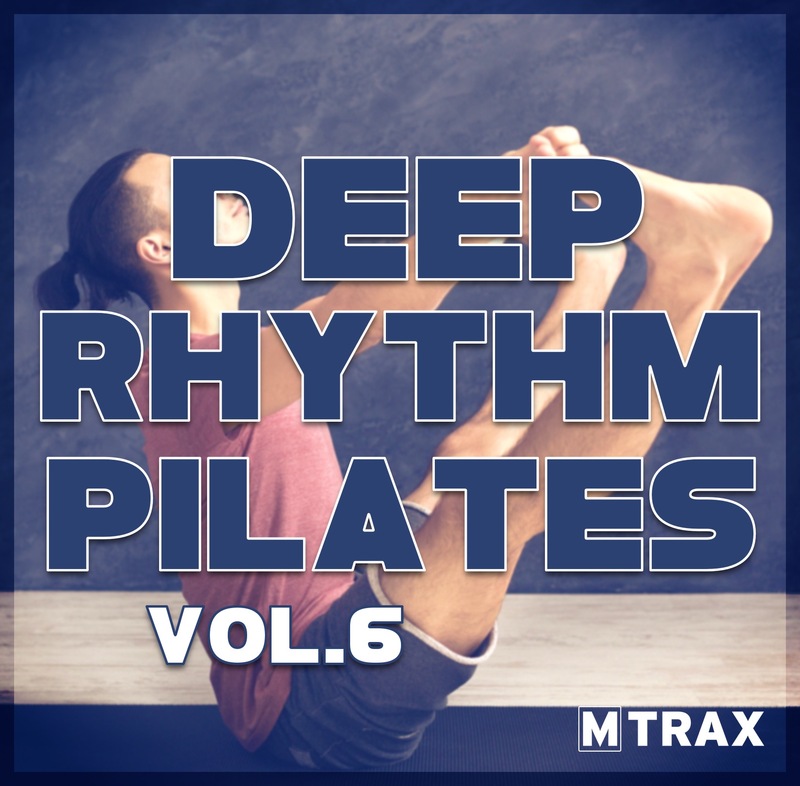 Brand new music from Calvin Harris ft. Dua Lipa, David Guetta ft. Sia, Jax Jones ft. Ina Wroldsen, Sean Paul, Rudimental and much more … Grab this album and start moving!